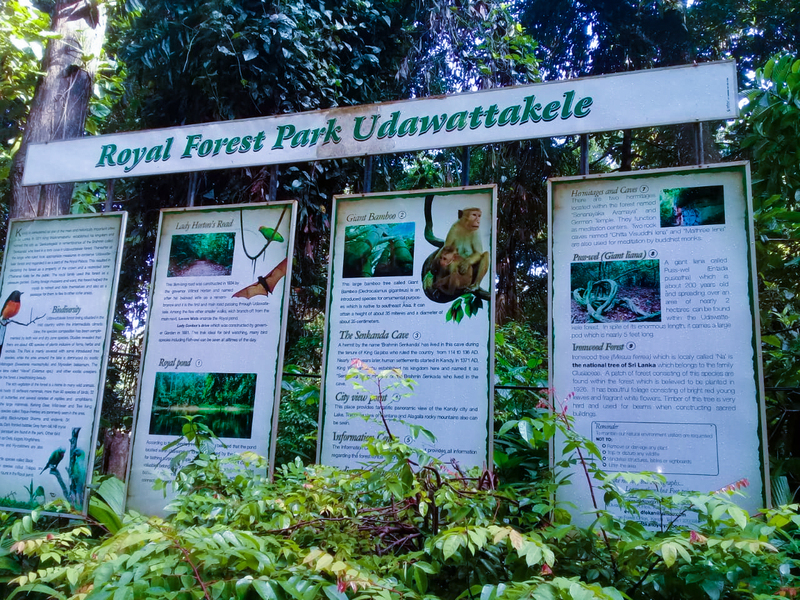 Udawattakele is a natural forest located in the middle of the Kandy City, behind Sri Dalanda Maligawa (Temple of the Sacred Tooth Relic). 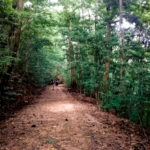 The forest is 257 acres in area and has a long history dating back to many centuries. 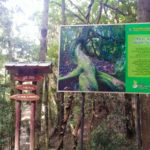 There is a large verity of birds, animals, and butterflies belonging to various species in the forest. 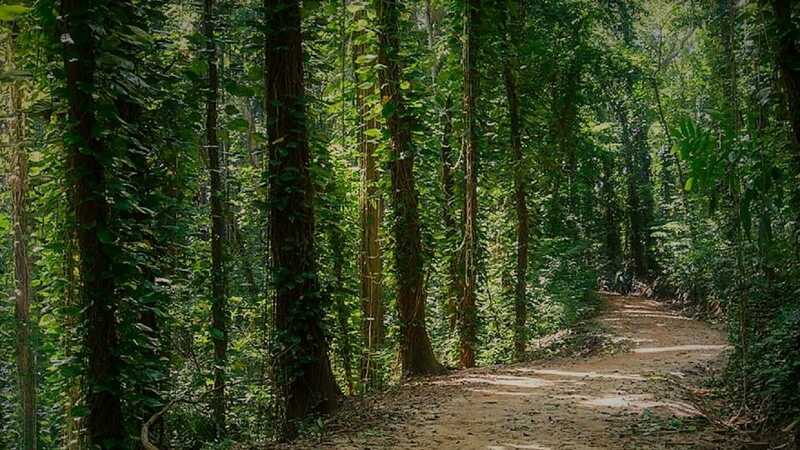 you can find a variety of trees including talipot trees, olive, cinnamon, rattan cane, bo-trees, kitul palms, jak, mara, betel nut, areca nut, Nuga, Pihimbiya, Niyaghala, Walla, Mee, Etamba, Sapu, Malaboda and Mahogany in this forest. 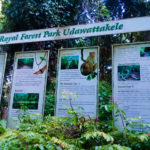 The Udawattakele forest reserve which had been used as a royal park during the reign of the Kandyan kings was declared a forest reserve by the British by an extraordinary gazette notification under the Forest Conservation Ordinance. 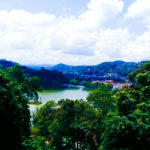 Kandy Lake (Bogambara Weva) is located in the heart of the Kandy City next to Sri Dalanda Maligawa (Temple of the Tooth). It was built in 1807 by king Sri Wickrama Rajasinghe. The Bahirawakanda Buddha Statue can be seen from many places of the Kandy City. The statue is 88 feet in height. 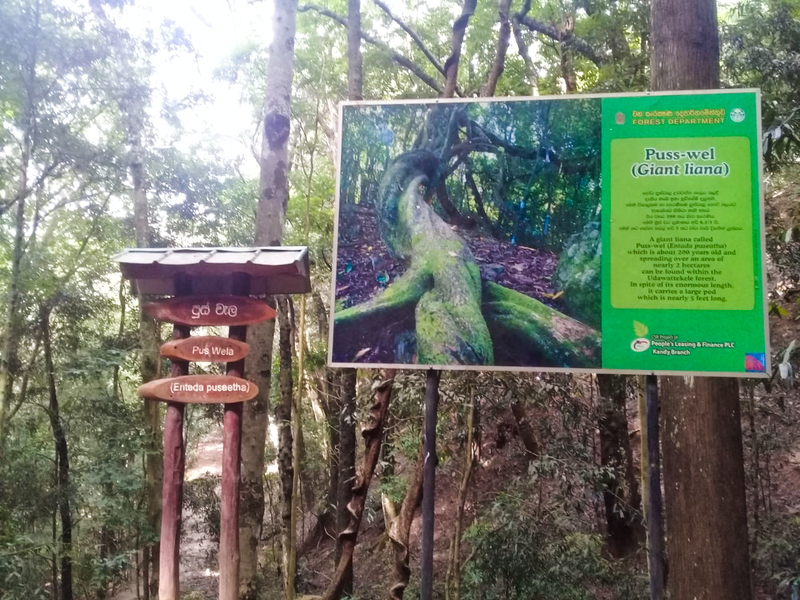 The temple is located 1km away from the Kandy Clock tower (2km away from Sri Dalanda Maligawa (Temple of the Sacred Tooth Relic)). 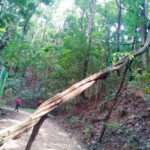 Hanthana mountain range is consist several mountains and highest is 3800 ft. 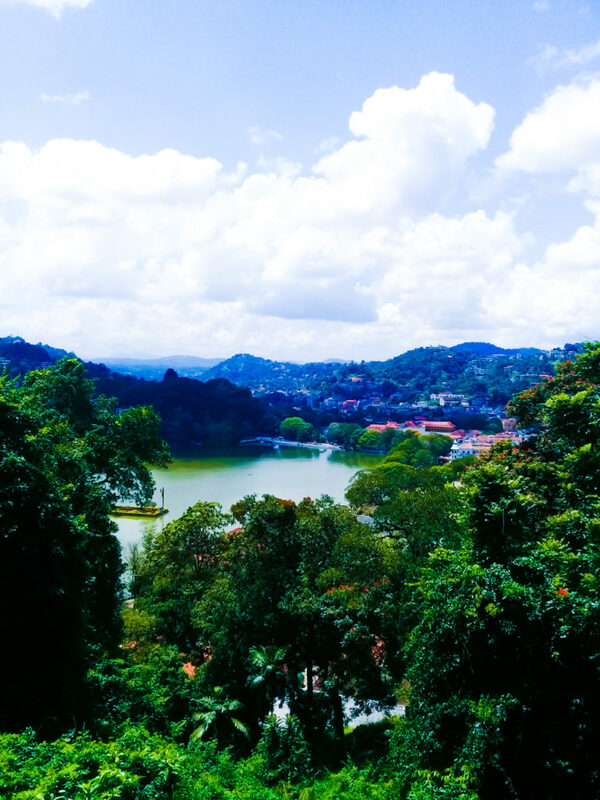 The mountain range is lies in the Kandy District of Sri Lanka. 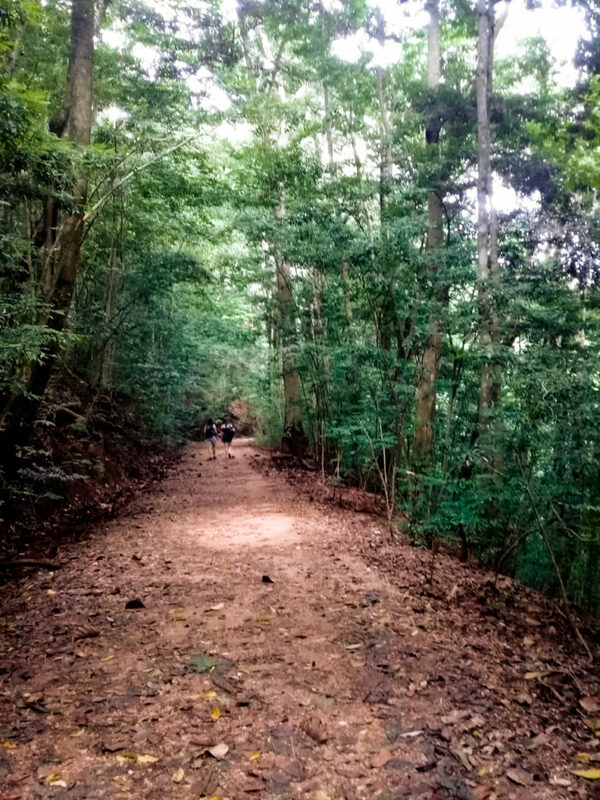 This is a famous mountain range among mountain hikers, specially among local university students. 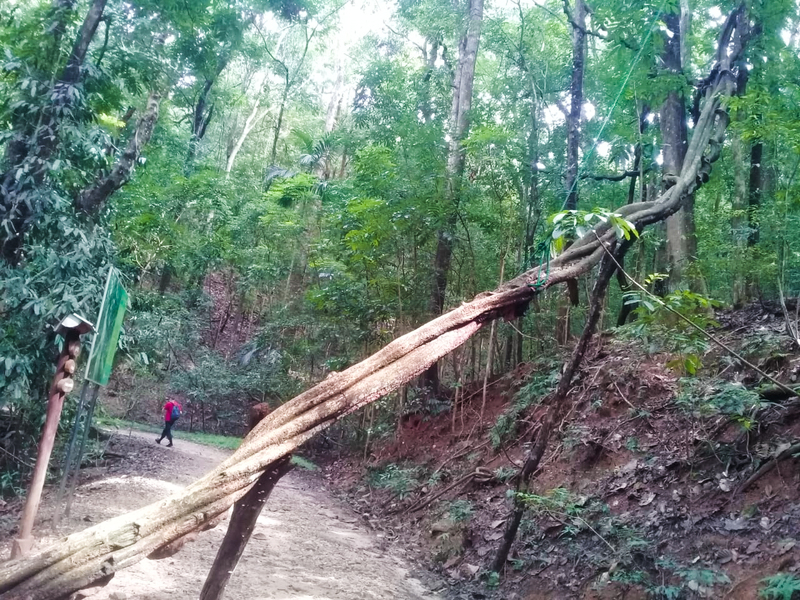 Visitors can enjoy beautiful landscapes, natural water streams and cold weather with wind. The Embekka Dewalaya was built by the King Vikramabahu III during the Gampola Era. 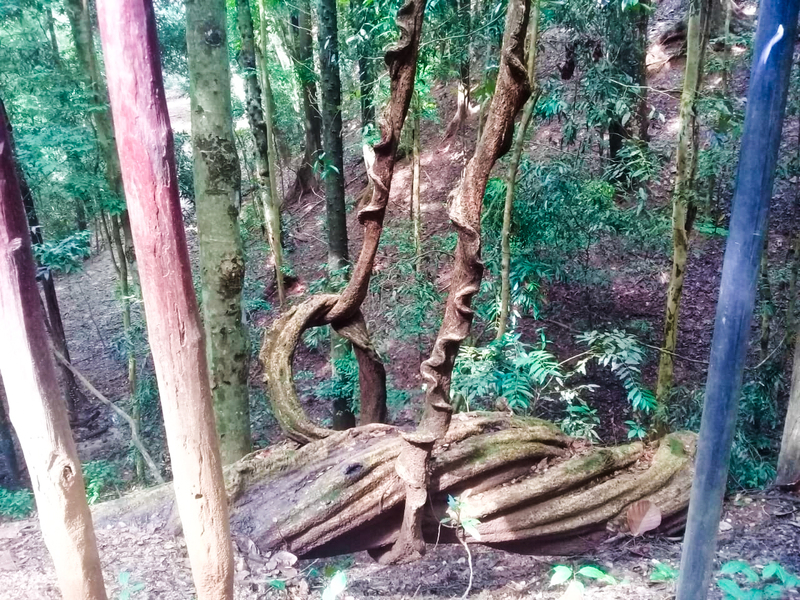 It is located in Udunuwara in Kandy District. The Embekka devalawa is dedicated to the worship of Katharagama Deviyo. 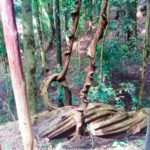 The Embekka Dewalaya is mostly famous for its wood carvings. UNESCO has identified the wood carvings on the pillars as the finest to be found in any part of the world.